The ultimate mix of high energy pop, dance and EDM bangers to motivate and inspire you as work or workout. Hosted by the awesome Mr Beezy. It’s 2018. Let’s get moving! 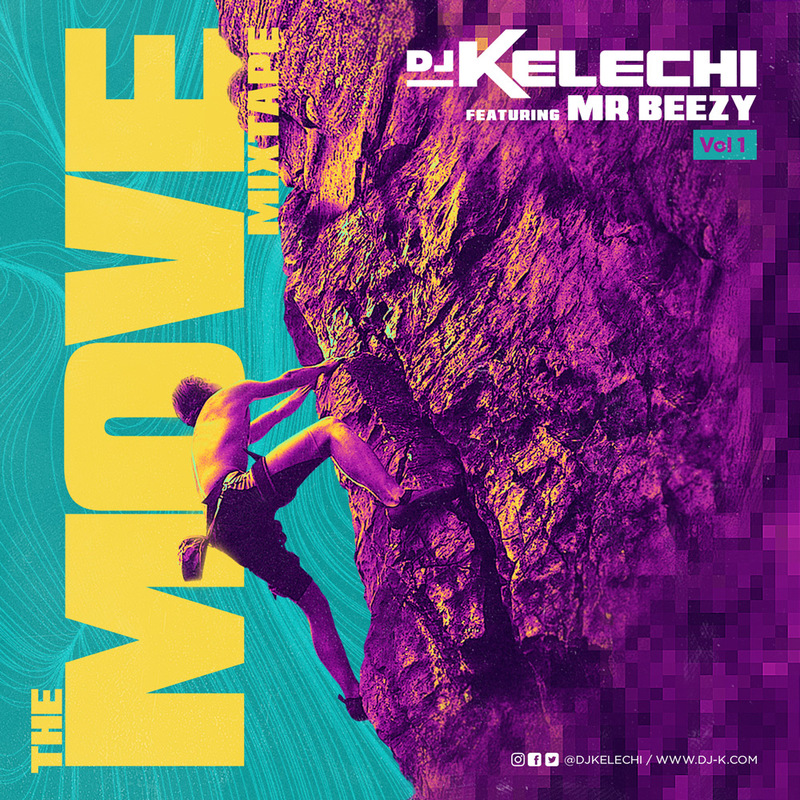 For more on Mr Beezy, check him out on twitter, instagram, youtube or facebook.